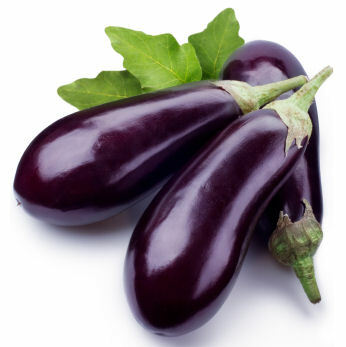 Place the eggplants into a pot full of cold water with 1 tbsp salt, to prevent them from turning brown. Heat up 1 – 2 tbsp of olive oil in another big enough cooking pot over medium heat. Add the green beans and saute for about 8 minutes. Properly drain the eggplants and add them to the pot. Mix in the rest of the ingredients. Add 500 ml water, then stir in the tomato paste and the red pepper sauce. Season with salt to your taste. Bring the whole lot to a boil. Reduce heat and simmer covered for about 50 minutes, stirring from time to time. Uncover and cook for another 10 minutes to reduce the liquid. This dish goes well with rice or bulgur pilaf. History uncovered. Hitlers nephew, a UK born British subject. Delicious as any combination of vetgetables, as par example, la rataouille. Should not go without garlic, I prefer to start with that in good olive oil, then sautee , adding in the (sweet ) onions evt minced meat, red wine. Temper the heat and add in mini-doses spices and herbs like rosemary and thyme or cardemom. Flat- leaved parsely, hard to come by in Europe is easy to get here; for the rest use your imagination liberally. Then add in order of desired softness or bite the earlier prepared vetgetabels, finish with the sliced tomatos (do not bother about the seeds), if things goes to fast add them earlier instead of other liquid exept red wine. 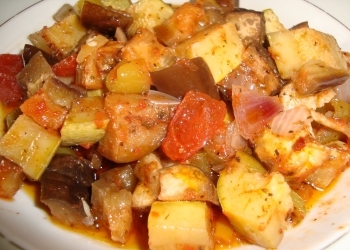 Stirr as little as possible to keep the stucture of the vegetables intact. Select your vegetables using different colors. Let the preparde food cool down in summer, or warm it up desired. Like a good soup it will then taste even better, also preserving it in the freezer will enhance the mixture, but for microbial reasons just do that only once.